do you need tile? we got tile! did you know we have been providing ceramic tile, marble, stone, and associated products to the entire tri state area since 1958? 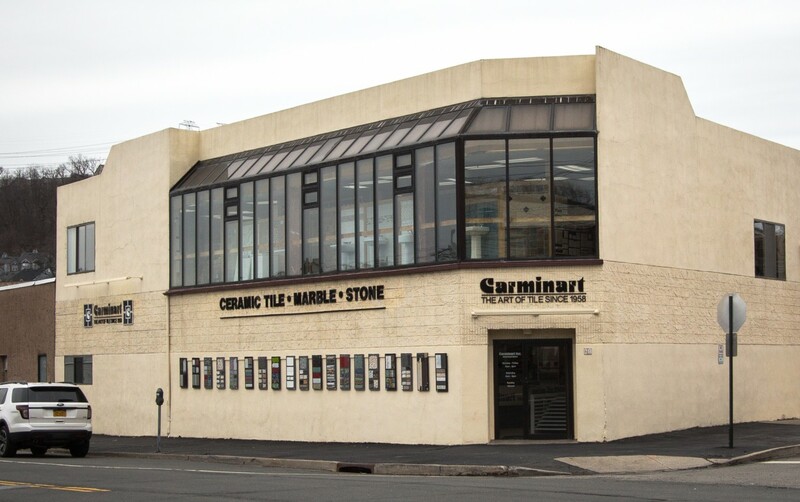 Located in Elmsford, NY, the heart of Westchester county, Carminart sells every type of residential and commercial project imaginable. Whether you are on a tight budget or want something extravagant- we are your source! We believe that tile is not just another building product, it is a passion, a piece of art that transforms your home or commercial space into a masterpiece. At Carminart, we have the largest selection of tiles and stone in the tri-state area, all under our 6,000sf designer showroom roof. That being said, we do not sell our products on the internet as we believe tile and stone is something that clients must touch, see and feel. As good as computers are for shopping price, they can’t tell the full story until you see your tile selections and marble lots in person. Oh yeah, in regard to price, we have a low-price guarantee so that if you see a lower price elsewhere, even online, we will match or beat it! Whether you know exactly what you want, or have absolutely no idea, we can help you. Selecting tiles can be overwhelming but rest assured that you are in good hands. All our sales representatives have years of knowledge and experience in the ceramic tile industry, as well as designing backgrounds also!